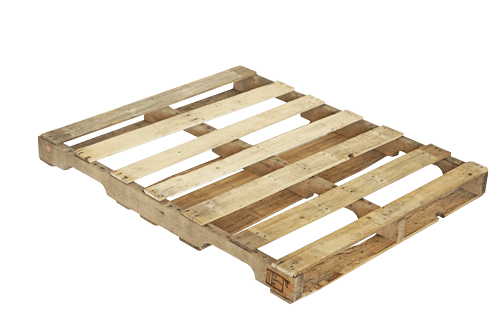 Michigan Pallet offers what every pallet buyer is looking for in a new pallet…a consistent, quality pallet at a competitive, stable price. 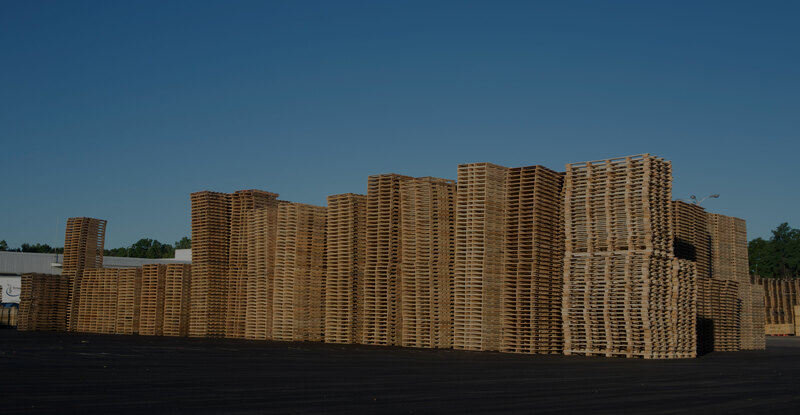 We accomplish this standard by processing 95% of our own pallet components. We also operate six automated assembling machines with the capability of building high volumes of pallets with consistency and accuracy. 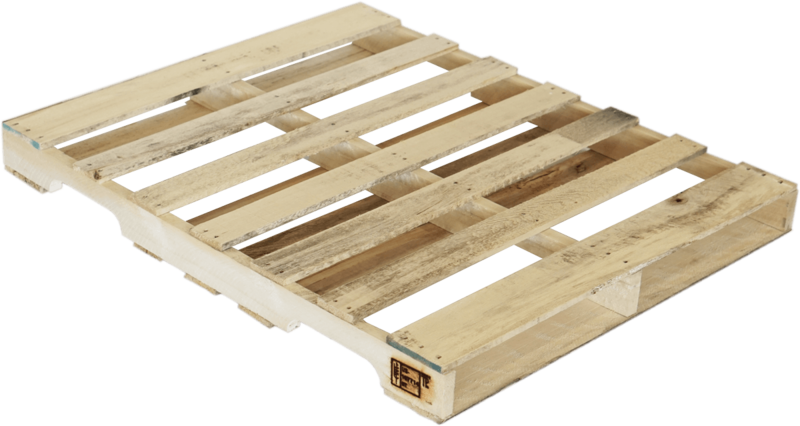 Smaller volume pallets and specialty items are built by well trained, experienced team members. 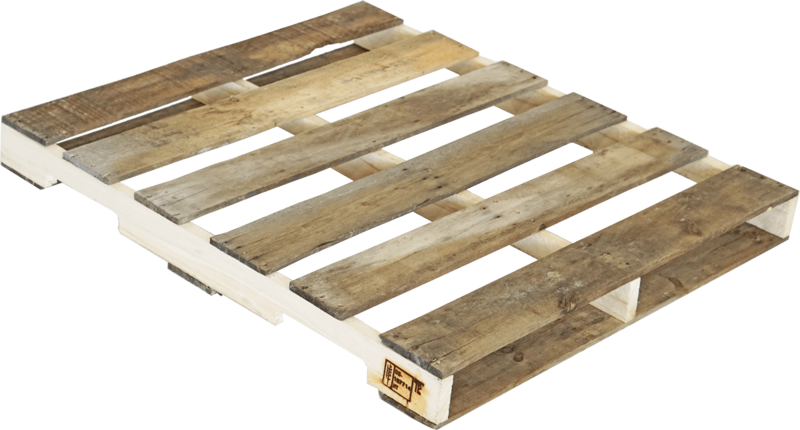 We are your consistent and reliable pallet supplier.